For any beginner, it is very important to be aware of the various market tools and techniques for beginning their trade. A beginner must be aware of the basic available tools for efficient trading, at least during his or her first days. There are various techniques and tricks that the experts efficiently use for maximum profitability in their transactions. Mr Bharat Jhunjhunwala, As a technical analysis expert always guide beginners about current trading strategy and tools that will help traders to invest time and money in market. On-balance volume indicator- A rising OBV line indicates rising and vice versa as this according to this indicator upwards graph indicates a rise in demand. The OBV keeps a running volume total, depending on the price’s movement by adding or subtracting to each period’s volume depending on the price’s movement. Stock Charts-A wide range of free tools are offered by Stock Charts that are really helpful in analyzing the stocks. Correct use of these will help a trader have a better and quick analysis of his stocks. Accumulation- distribution line- This tool keeps a measure of security’s money flow. A trader must be aware if he is making money or not, and must have a quantitative knowledge of the same. The upward trend of this line signals increased buying pressure, and downward indicated more selling pressure. Simple Moving Average- one can get the average of his stock value for the previous N number of days, and that too on daily basis from this indicator. A trader can use this indicator to identify the support as well as resistance regions. Buying and selling regions can also be identified by its use. 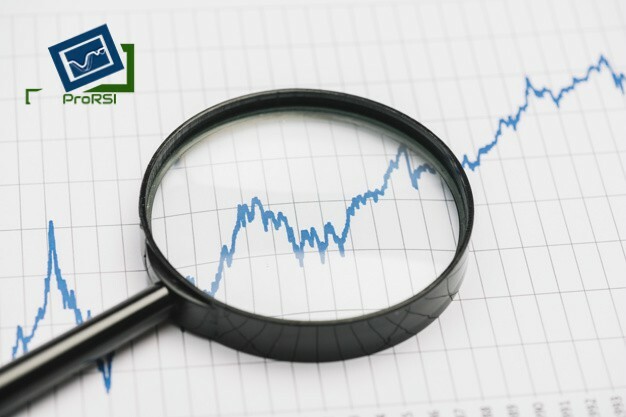 Relative Strength Index- The RSI is the most common tool used to point out the market conditions of temporary overbought or temporary oversold stocks. RSI is basically a measure of the stock’s performance against its own self by comparing the strengths of its up days versus its own low ones. ProRSI has come up with excellent technical analysis courses to help both beginners as well as established traders be aware and sharpen their skills of using the various technical analysis tools for more efficient trading and higher profit margins. ProRSI brings to you the experts of the field, who will be there to train you as well as discuss and clear all your doubts practically.